So much had happened since my last collection of sounds. 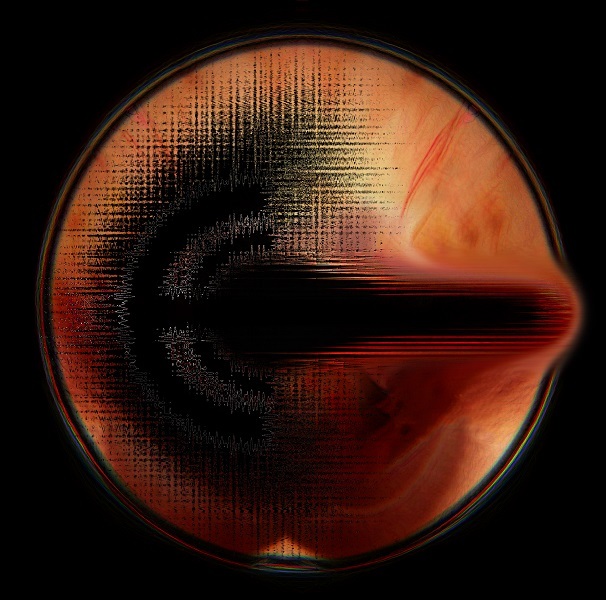 I decided to “embark” to new, unfriendly shores with drones, noises, and a bit of pseudo free-jazz. Not as melodic as “Travel,” I reckon, but no less fun. As far as subject matter goes, “Mira, la bruja no esta quemada” (which means “look, the witch is unburnt” in english, by the way) rolls around things that can’t go away no matter how hard we wish them to disappear; maybe the mundane (desire to travel) or the somewhat heavy (massacre and cover-ups). Please, do use headphones/headsets while listening to the tunes. There are some interesting movements there. Don’t forget to drink some water and watch the witch go unburnt. Thematic return to the past. These are the words which characterize the fortieth release of the publishing house. It is a reference to a younger “sibling” ArtAttack in a form of a graffiti document depicting “train bombing” in different parts of world (Belgium, the Netherlands, Spain, France, the Czech Republic, Slovakia, Portugal, Denmark, Greece, Italy, Austria and Great Britain). 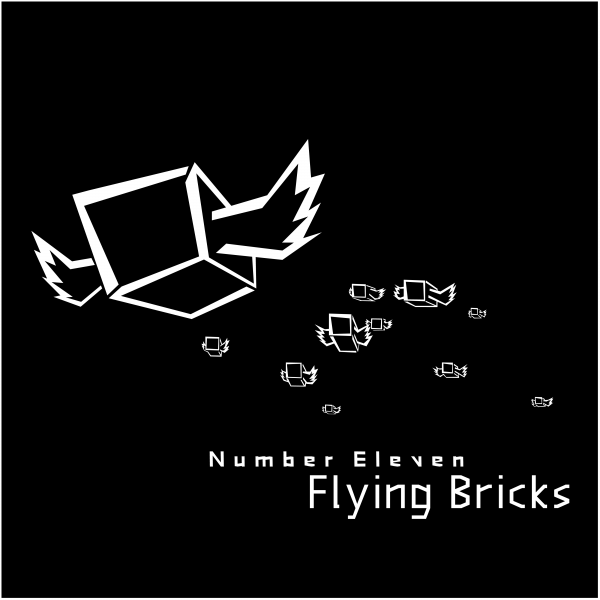 It is also a compilation of songs created especially for particular events connecting multiple producers. duo from Paraguay & Argentina. kurundu is an amulet for rituals in south america. un amuleto de luz flotando radioactivo por un rio de sud america. cello,field recordings,electronics,loops direct rec in buenos aires. improvised performance and looping to two channels. no other post rec process. field rec from Paraguay and Argentina. Only one permanent member (Achmad Luthfi), Ölü Körpē – “dead baby” in Azerbaijan – creates and carries instrumental/ambient/noise. The material ideas are based on readings and spectacles that are resistant to confusion, discomfort and jumble because that is what happens when a person is confronted with a strange situation; a dead baby. Chains of musical events collected in the album. The regularities set by the author are reflected in the listeners and create a pleasant, mysterious world of sound experiments and abstractions. Technical futuristic music with pleasant consequences. certain tension and absorption in the receiver. This years VA Christmas release has a space theme. Taking you from here to far away Proxima B, being space themed we have some epic ambient passages (drifting through space) mixed in with some IDM beats and melodical work (as if a transmission from earth fades in, and you’re able to break the silence and tranquility). As usual a showcase of unreleased artists, the best submissions of the year. A particular favourite track is by Rephazer, which is a remix of Honeyboy Edwards ‘Catfish Blues’. This is featured with special permission of Document Records, and I think it’s fantastic and fits the theme of the whole VA perfectly. Enjoy this amazing compilation and see you in 2018! Kahvi Christmas 2017. 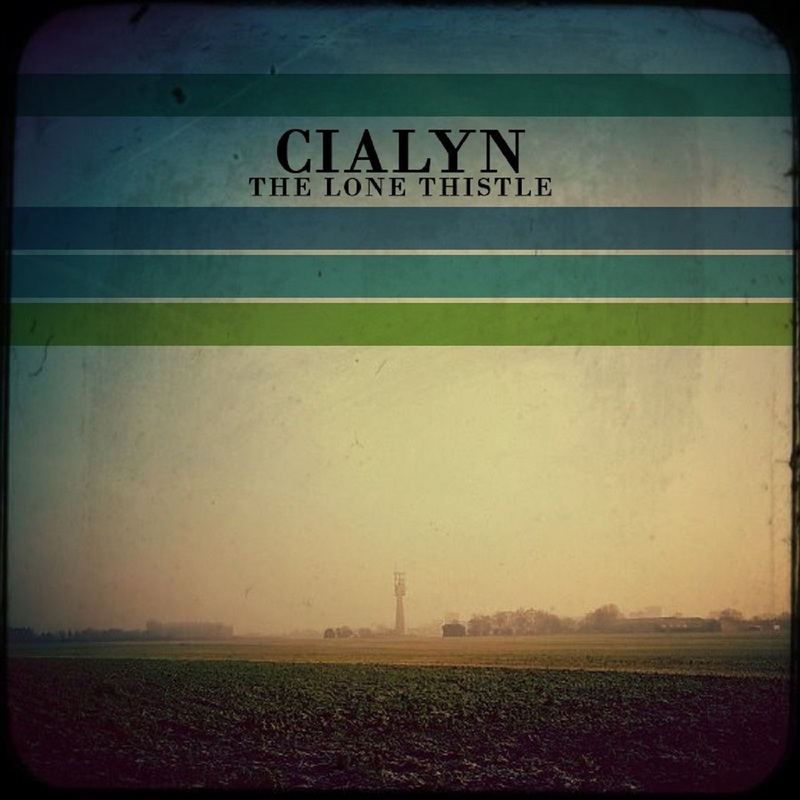 The second in our Christmas lineup is another classic sentimentality driven EP from our favourite Boards of Canada inspired artist – Cialyn. Eight tracks of blissful moody and subtle beats, off key leads and nostalgic pads, marking a delicate and warming audio treat for the Christmas season.